Digital billboards are the most time sensitive & flexible form of outdoor advertising. Digital Outdoor Displays are the next generation of Out-of-Home Advertising. The technology gives you the freedom to update your message without additional production costs, creating outdoor advertising that is vibrant, flexible and always on time. 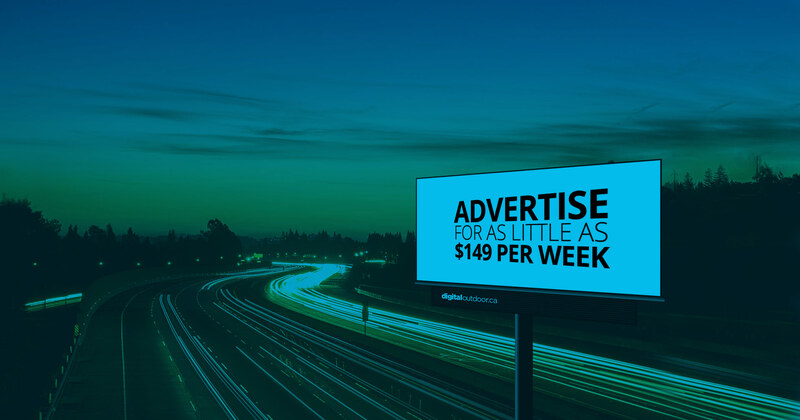 Change the way you advertise and go Digital. The new digital sign advertising our winery & restaurant business at the Boucherie & Hwy 97 S. intersection has been fantastic! We have witnessed a dramatic and steady customer base increase since the digital advertising began. The ad quality has been wonderful! Thank you Digital Outdoor! Electronic Billboards or Digital Billboards?